Baths can be a useful way to transform your bathroom at home into a sensual and enjoyable sanctum that you won’t want to get out of any time soon!  A great home-made natural beauty treatment is a detox bath that is both relaxing and luxurious for your skin. To make your own detox bath treatment, start with Epsom salt, sea salt, baking soda, apple cider vinegar, and your favorite essential oil such as lavender or rose geranium for the perfect scent. Put all ingredients in your warm bath and just soak away. This detox bath is great for relieving stress as well as easing tired muscles, and always has health benefits to boot. We’ve got some great recipes below for a DIY Detox Bath, so light some candles and let’s get started. Giving you all the benefits you need when lying in the bath, this can give your body essential oils in order to relax and maintain a level of comfort that you need after a long, hard day. Add the ingredients in when you are drawing a hot bath and soak in this for around 20 minutes. Rinse off with a cool, refreshing shower to get rid of released toxins, and you’ll feel wonderful afterwards! Do this once a week for maximum effect. This is the ideal bath for dealing fluid retention, and can be a great bath to take if you want to help sweat out those toxins and release them from your body! You just carry this out the same way as the recipe above except you will be lying and soaking for more than half an hour this time. Make sure that you drink plenty of water after this as it can be a little bit dehydrating. All you need to do to make this work for you is relax in the bath for a half hour soak, and enjoy the positive effects that this provides your body with. It will help de-stress your body, as the baking soda helps to remove the chlorine that is in many people’s tap water these days. This removes the toxic chemicals surrounding you and makes getting clean easier than ever. This is a simple detox procedure, as all you need to do is put the ingredients into the bath and soak for around 45 minutes, and simply relies on using the power of sea salt – one of the oldest bathing solutions around – to help you relax and soothe you after a hard day. It’s excellent for pulling toxins out of your body and releasing them into the water allowing your body to rest and recover. 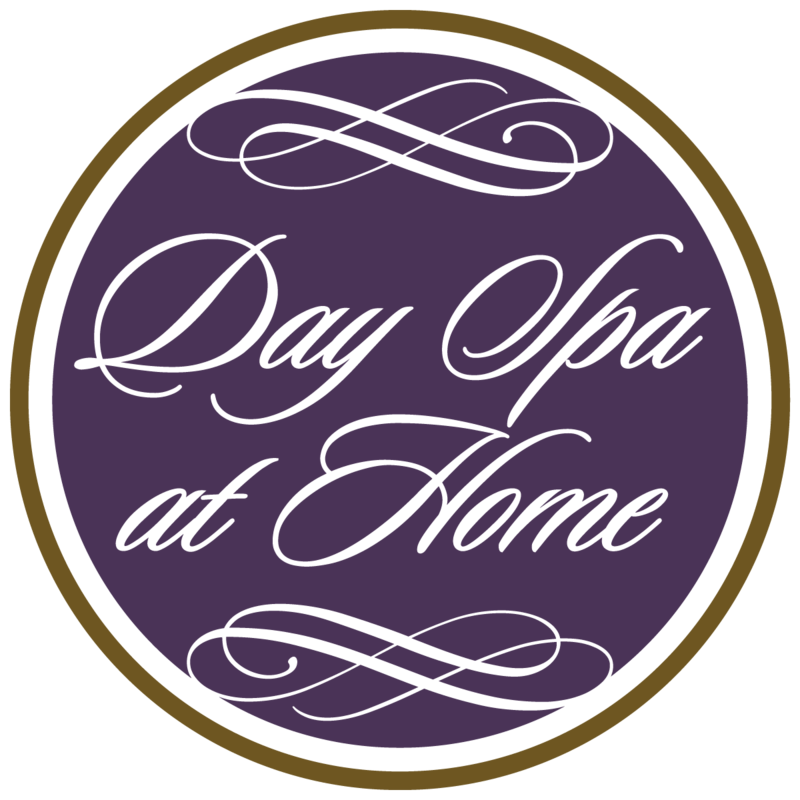 At the end of the day, there is nothing better than making your own natural beauty products and putting the most beneficial and natural products on your skin. 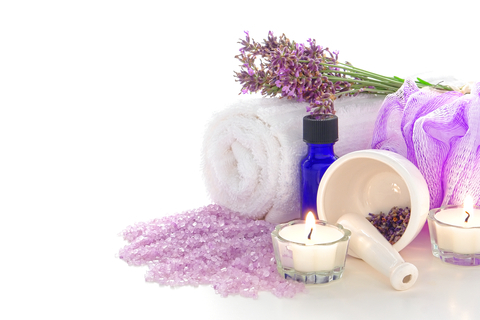 Enjoy beautifying yourself naturally the DIY way. I wanna make it on my own. Beautifying myself with this natural products is really an awesome idea. Love it and soon I will share it to my friends. Thanks. Thanks for your comment. Really glad you like it. Thanks Mheg, I hope you and your friends love using the products that you make yourself. 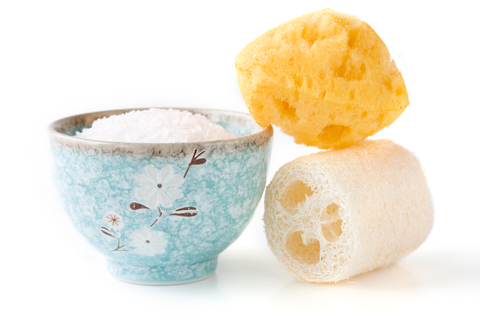 These natural detox baths are easy to prepare and economical as well. Thanks for sharing! I will try the baking soda detox first and see how it will make me feel better and cleaner. It will definitely spare me from spa budget. Join our mailing list to receive the latest health and beauty news as well as updates from our team. Copyright (c) 2014 – 2018 Izabella Green Global. Join our mailing list to receive the latest health and beauty news as well as updates from our team. We respect your privacy!